Release Week Review! 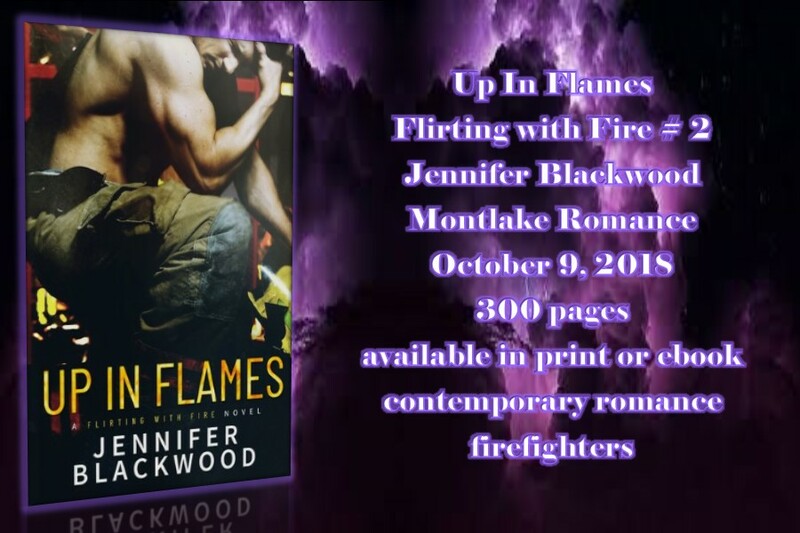 Up in Flames (Flirting with Fire #2) Jennifer Blackwood! 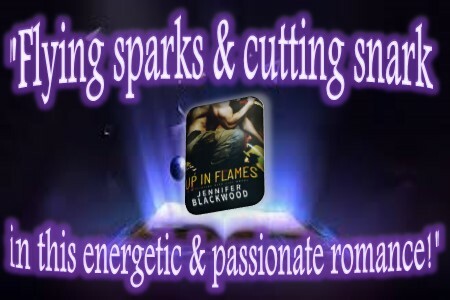 Watch out for flying sparks and cutting snark in this energetic and passionate romance. Sloane and Reece are two strong, stubborn and charismatic characters that demand attention as they work toward a relationship that doesn’t seem likely. The romance starts off real rocky and continues with a passionate and verbal back and forth as Sloane sets up a bit “take your own medicine” to the cocky firefighter. Reece realizes his mistake, but isn’t sure how to fix it, so to protect his heart, he continues with witty repertoire while accepting her little payback. This keeps things exciting and causes quite a few chuckles along the way, but that’s not all that this romance has. 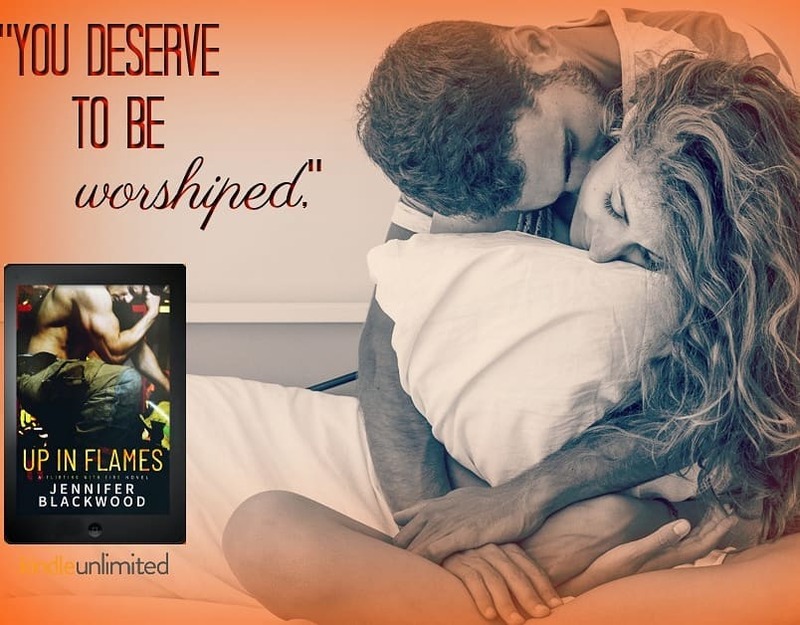 Readers also find that they are drawn to these two characters vulnerable sides as the author does a great job of describing the emotional turmoil that Sloane and Reece go through before they ever reach that happily ever after. 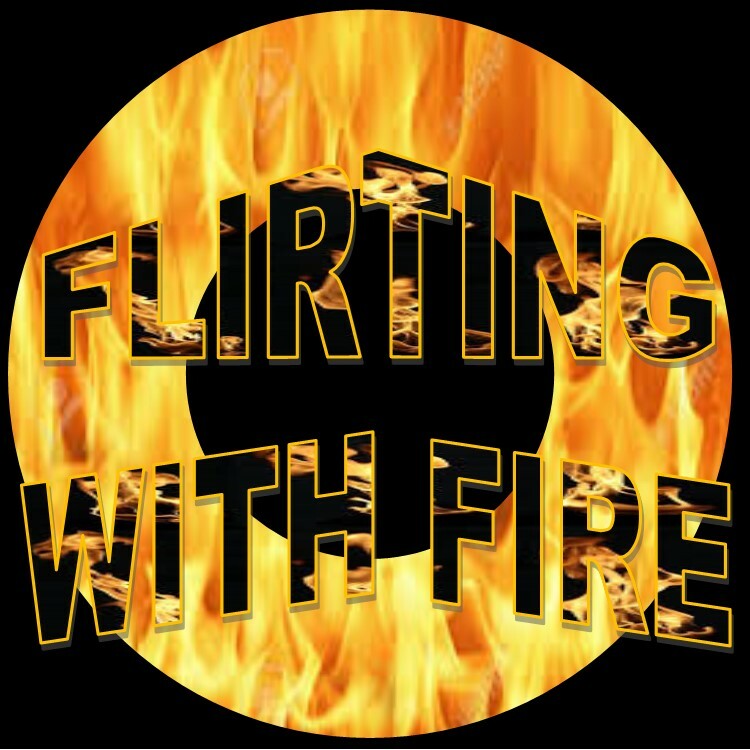 The story is fast paced and has quite a few other things going on throughout the story as well as the feisty romance. There is trouble with Reece’s fire Chief and quite a few fires where danger seems to follow Reece and his unit. 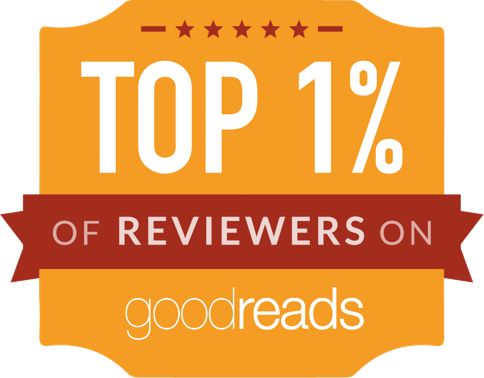 Readers never get a chance to become bored and they have to know what will happen between the combatants of this romance. The book can be read as a standalone, which is a good thing since I haven’t read the first book in this series yet, but I will be remedying that soon as I got to meet those characters and really want to know what happened during their romance.